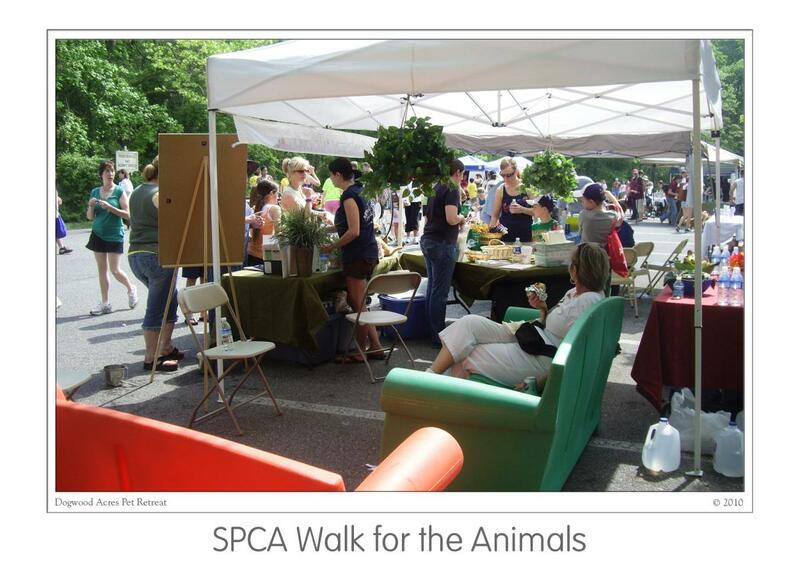 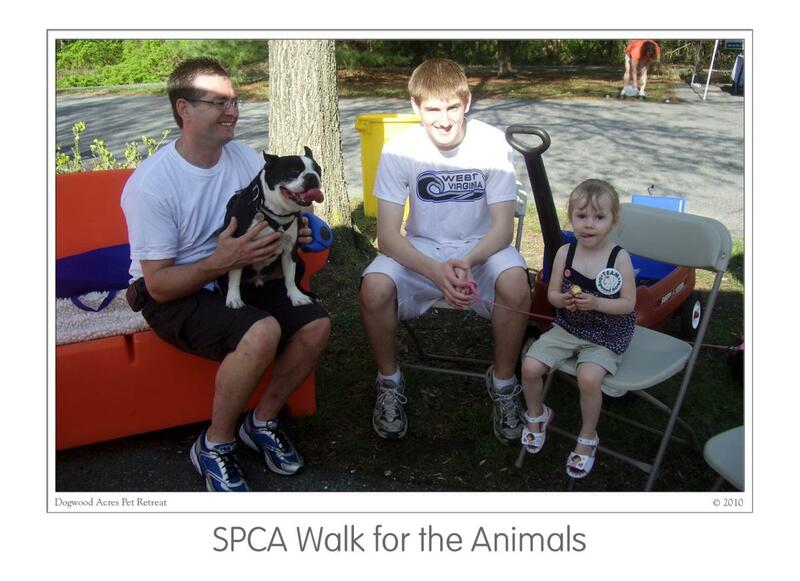 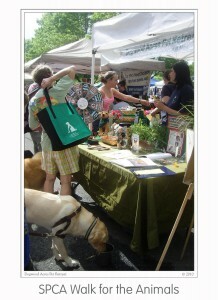 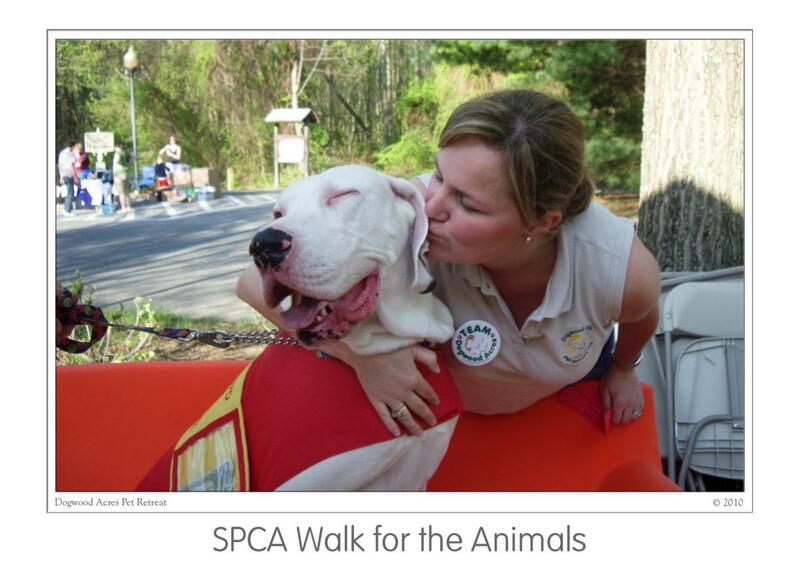 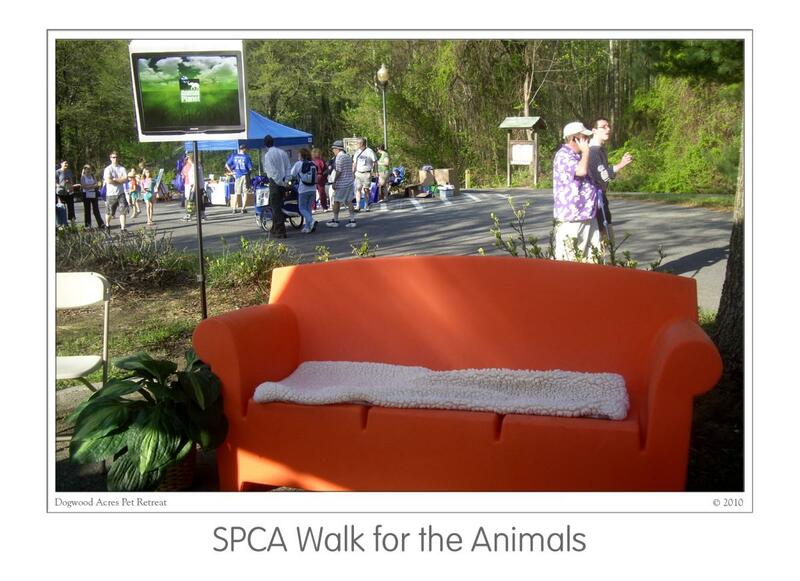 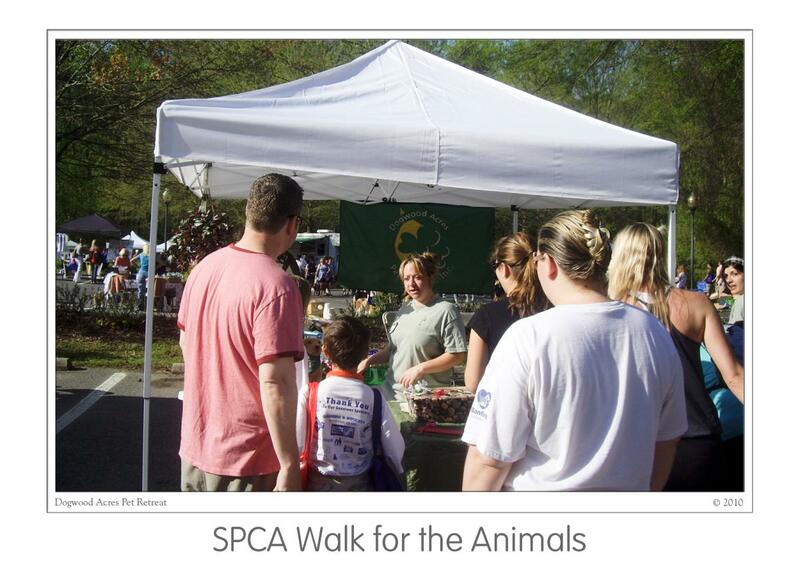 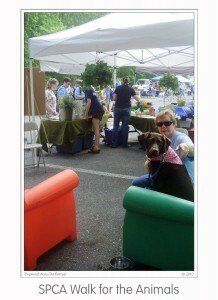 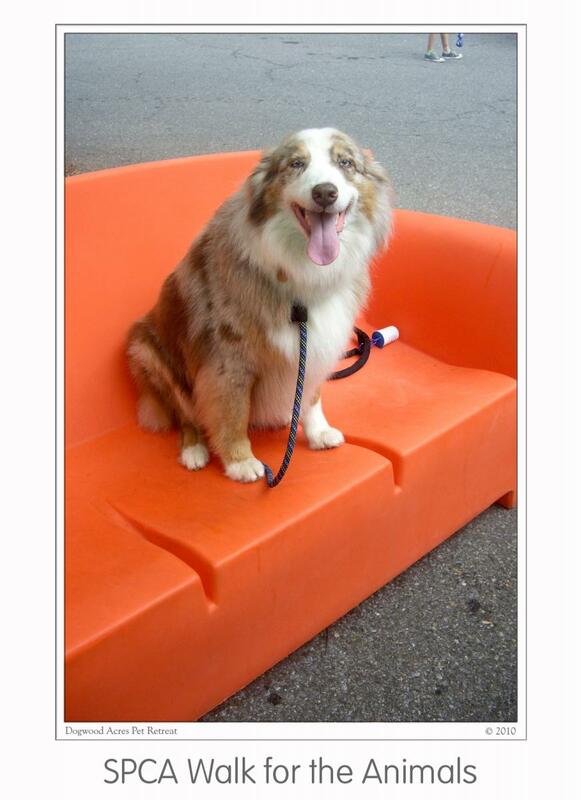 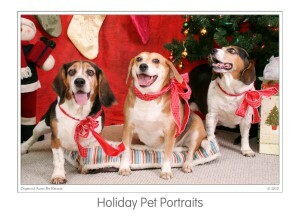 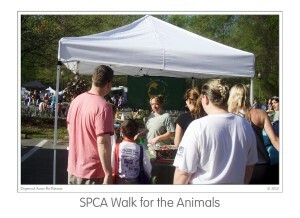 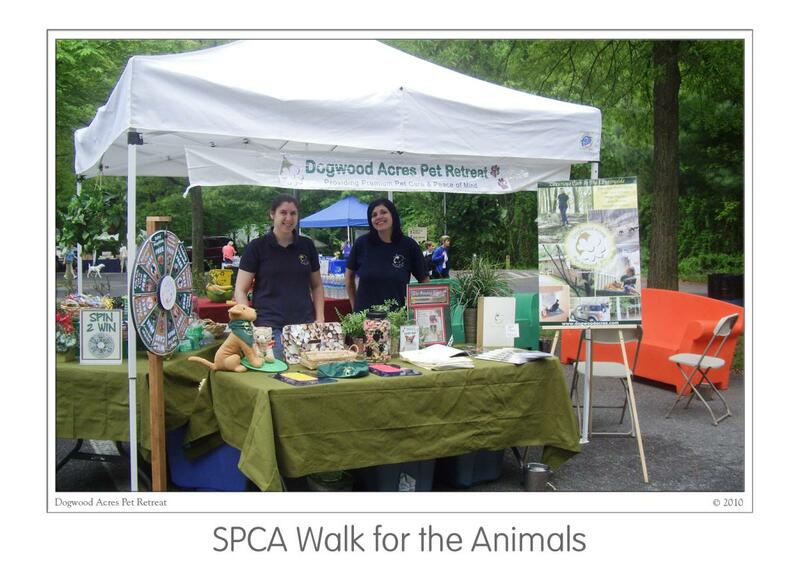 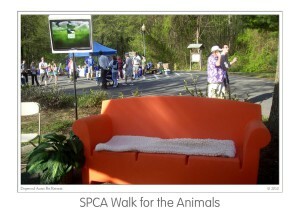 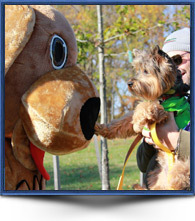 Dogwood Acres Pet Retreat is commiteed to sharing our love of animals through an active engagement with our community. 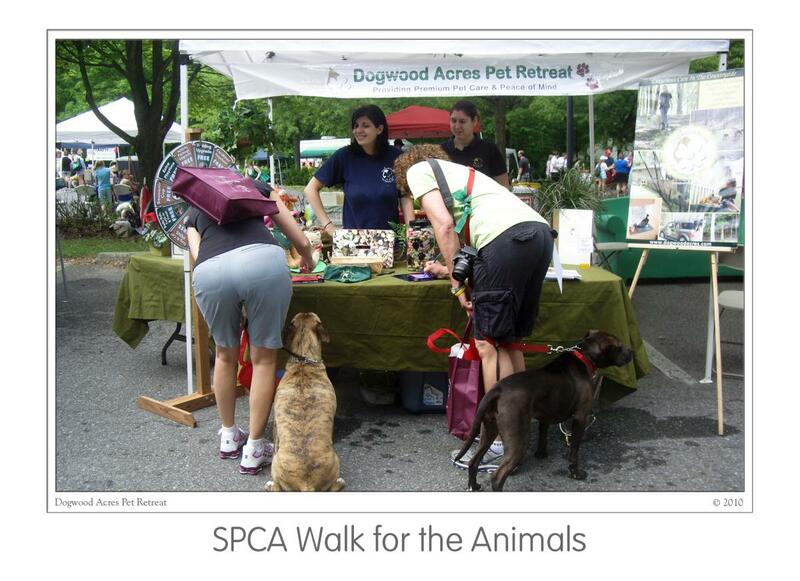 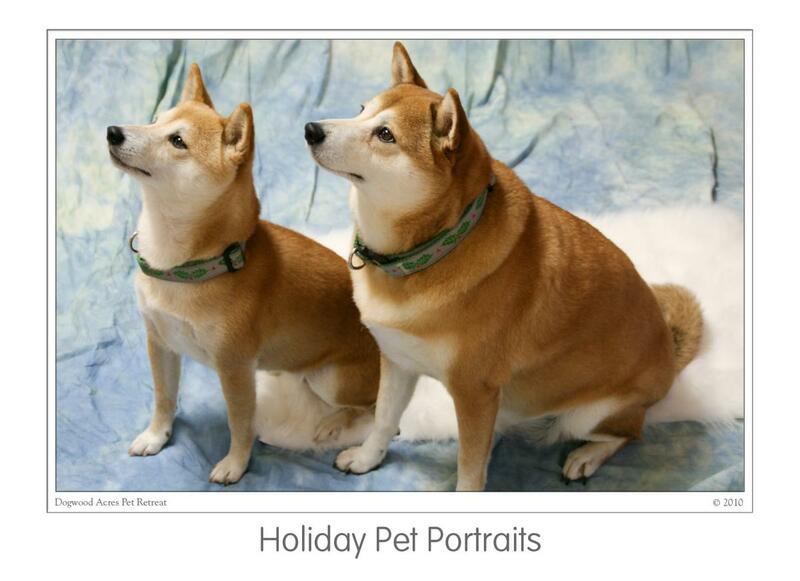 Listed here are local community events as well as in-house Dogwood events and special promotions that pets and pet lovers alike will enjoy. We look forward to seeing you around town and here at Dogwood!